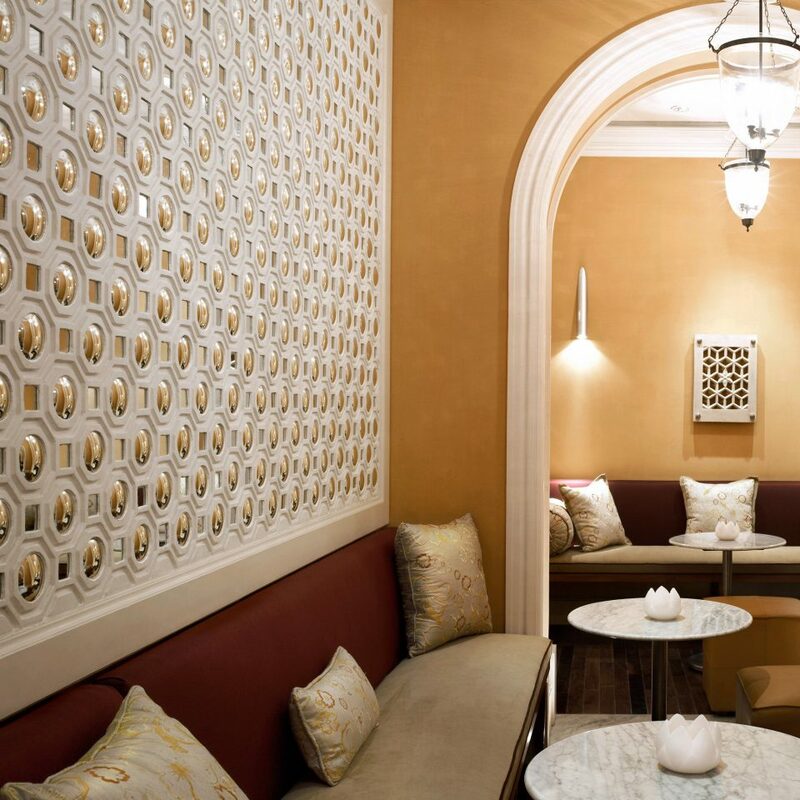 Formerly the residence of Jaipur’s prime minister, this elegant pink and yellow palace, set in the heart of the city, has origins that go back to 1747. The meandering complex of regal rooms, pavilions and colonnades is surrounded by some of the finest Mughal gardens in India. 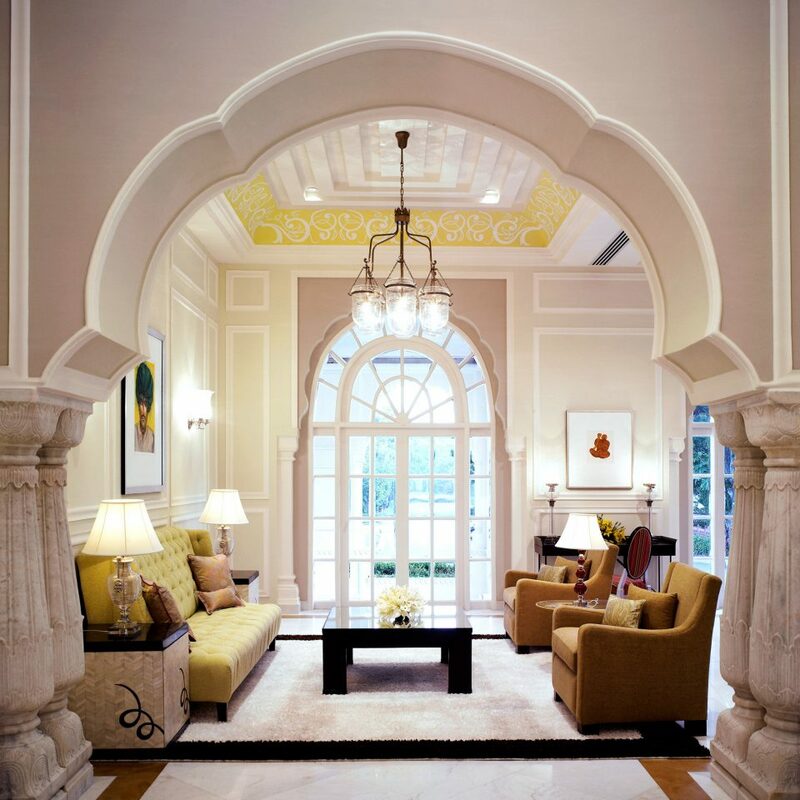 The interior befits a palace: marble pillars and floors with inviting cream and pastel green hues. 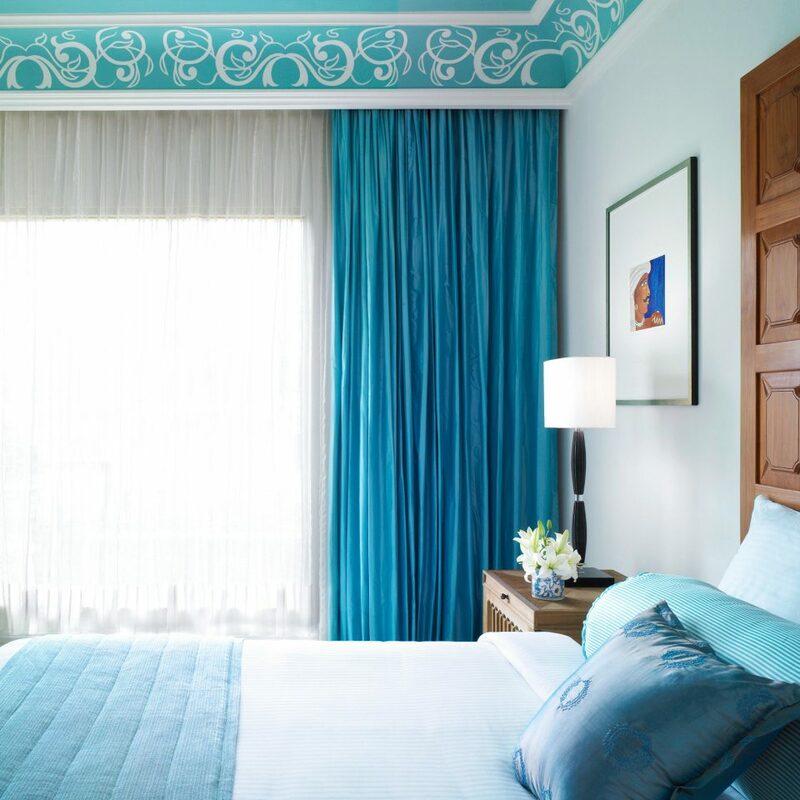 The guestrooms feature colonial-style furniture, miniature paintings and gold silks. 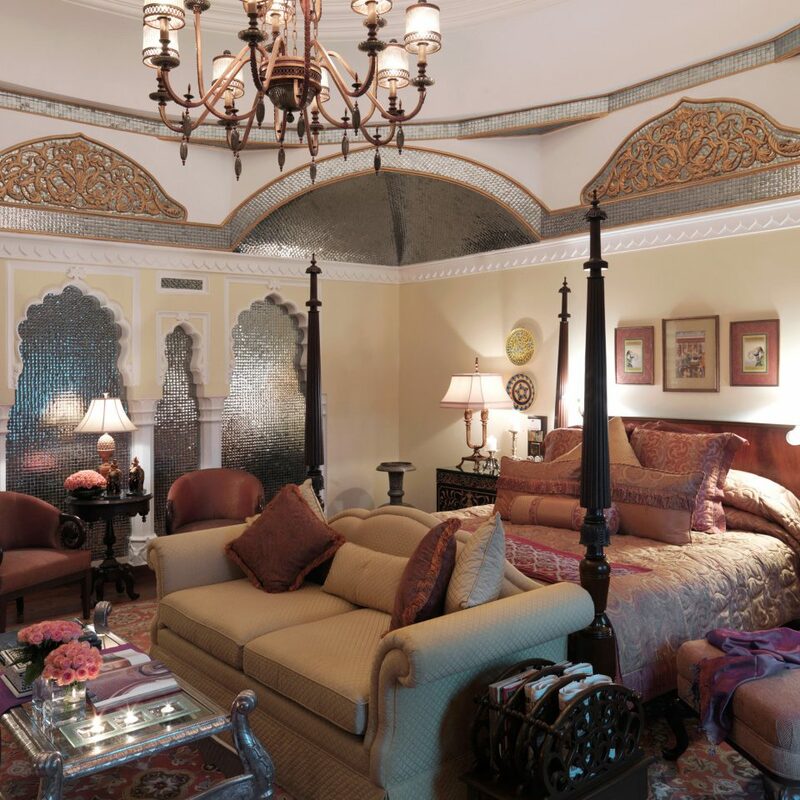 Deluxe Rooms have marble floors and traditional Rajasthani decor, including original paintings by contemporary Indian artists or classical and mythological prints that depict ancient Rajput culture and heritage. 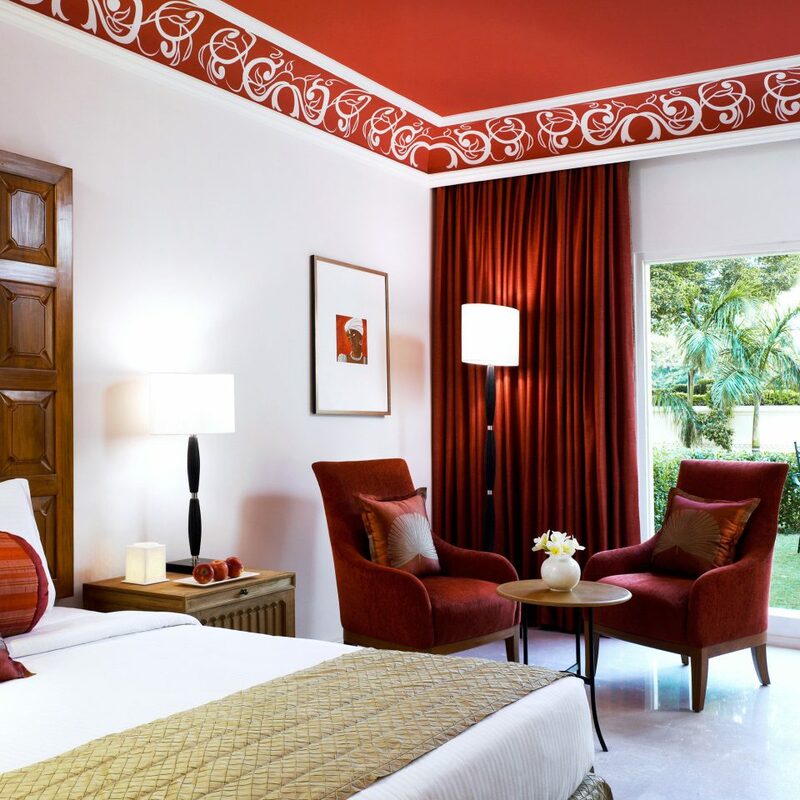 Luxury rooms, some of which have private balconies, are decorated in the rich colors of Rajasthan: turquoise and red. 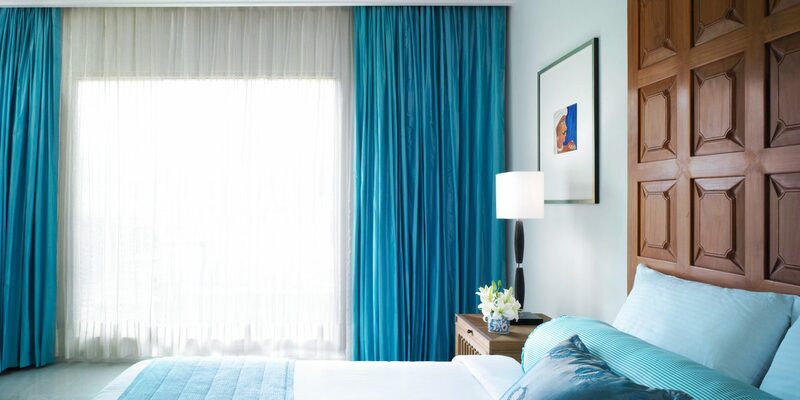 Six Luxury Suites, styled in six unique themes, have a bedroom and sitting area. 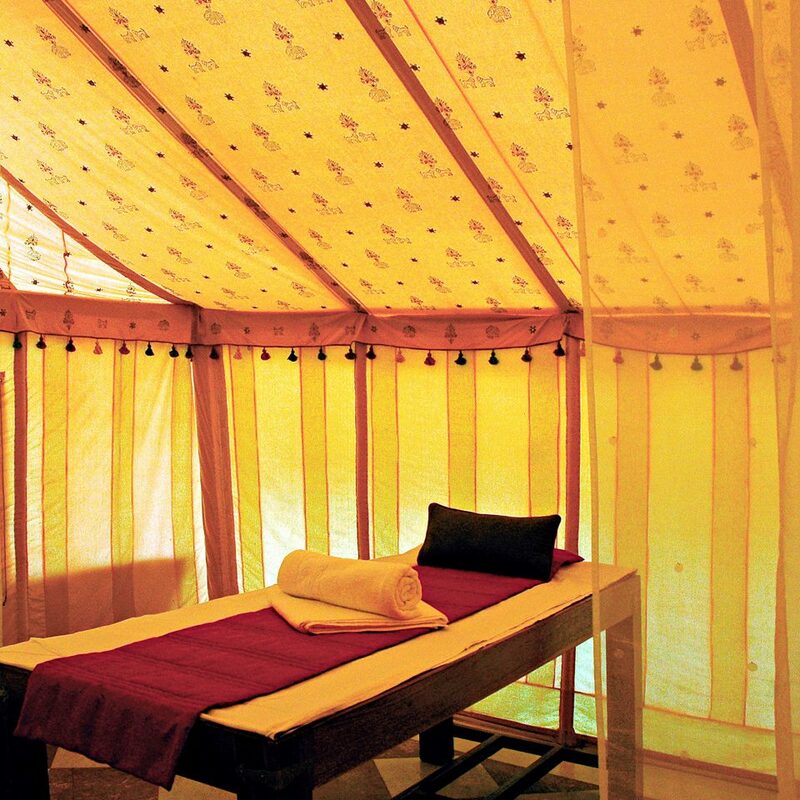 The bathrooms are modern and are stocked with Forest Essentials toiletries made in India from natural ingredients. The sprawling lawn is a veritable theater. 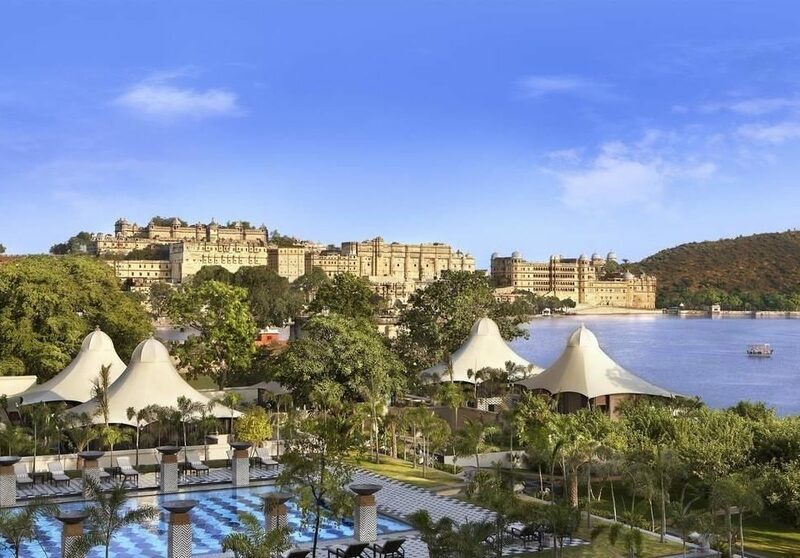 Yoga sessions are held there during the day, and come evening, palm readers and Rajasthani folk dancers mingle amid a human-size Indian-themed chess board. There’s also a seven-hole putting green and a gigantic outdoor pool. 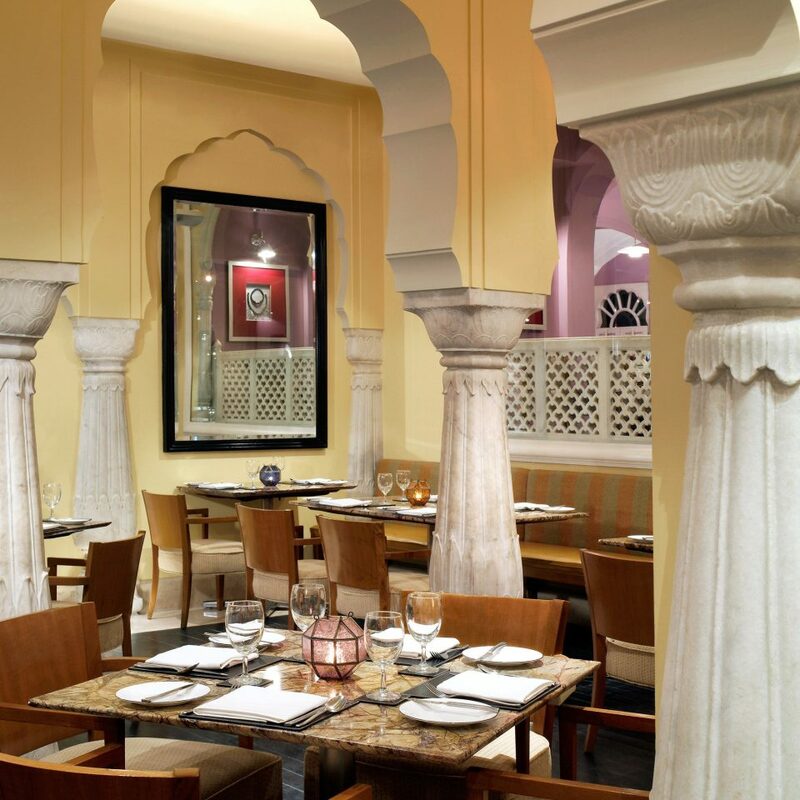 Cinnamon, the pan-Indian gourmet restaurant, creates an aura of regal celebration with its violet decor and specialties by request. Other venues include Marble Arch (multiple cuisines), Giardino (alfresco Italian), and the Frangipani (the palace barbeque and grill). 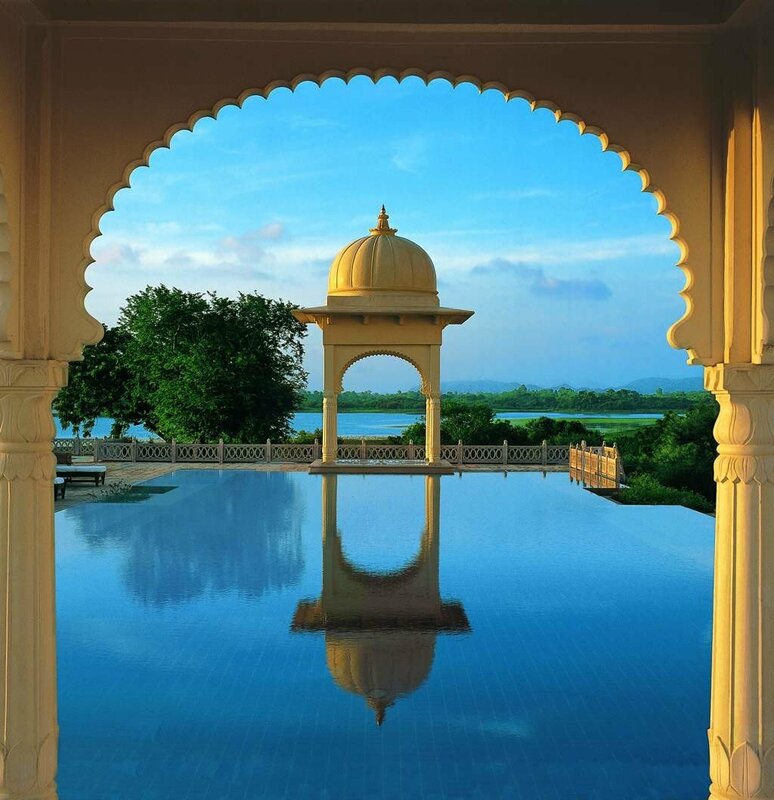 Book the Baradari under the pavilion and indulge in an unforgettable private meal with outstanding views. At night the lit palace is magical. Take an elephant ride at the Amber Fort, one of the most famous forts in Rajasthan. 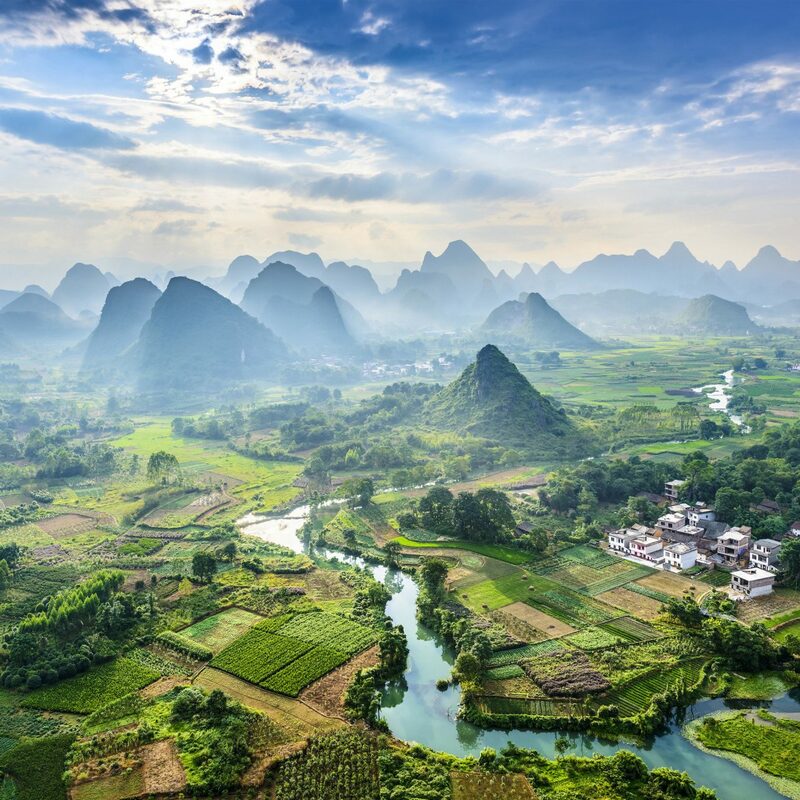 It encompasses palaces and a temple and is located high on a hill with sweeping views. 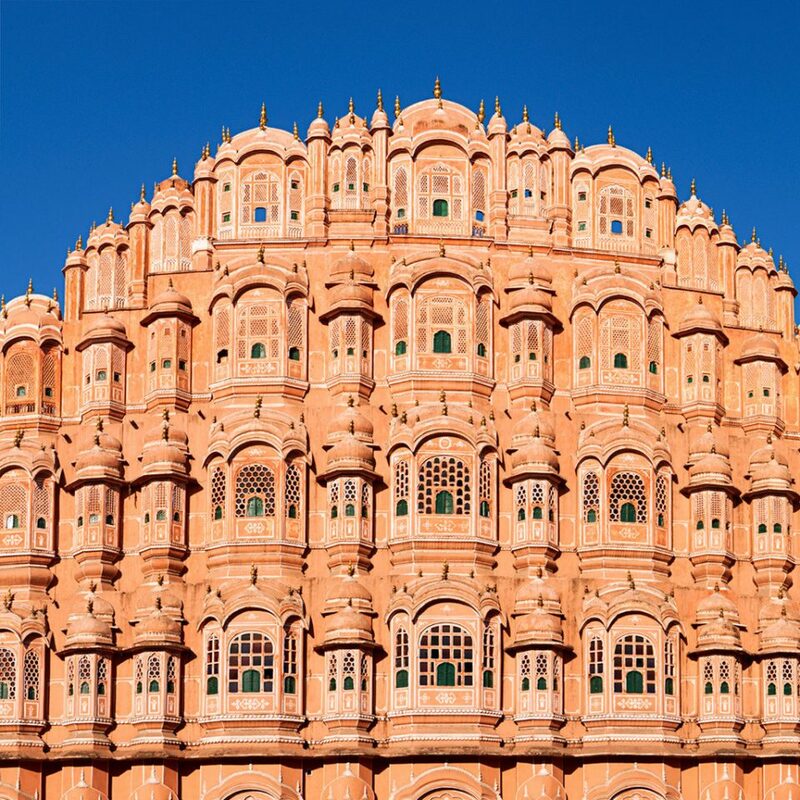 The Hawa Mahal, one of Jaipur’s most famous landmarks, translates as “Palace of the Winds” because it served as a screen wall that allowed women of the royal household to observe street activities unseen. Catch a Bollywood film at Theatre Rajmandir, a lavish meringue-shaped auditorium with mirror inlays that opened in 1976; be sure to see the light show in the foyer 30 minutes before the film begins. Great hotel close to downtown Jaipur but so beautiful and calm. 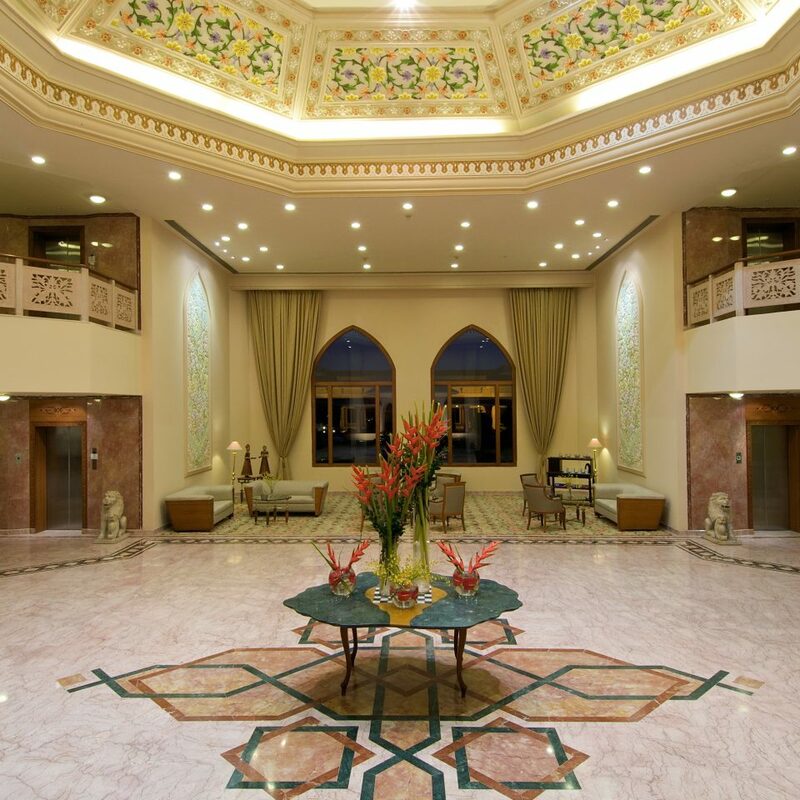 Lobby is extraordinary with great decoration and arrangement. Very friendly and helpful service specially at the Italian restaurant near the pool. Rooms are very confortable. Price is very reasonable for this very high standard. Highly recommended. We were greeted in style. The staff was extremely courteous and capable. Excellent ambience. We were given a royal treatment. Food was excellent, specially the Nalli Nihari made from goat meat and was succulent and melted in my mouth. 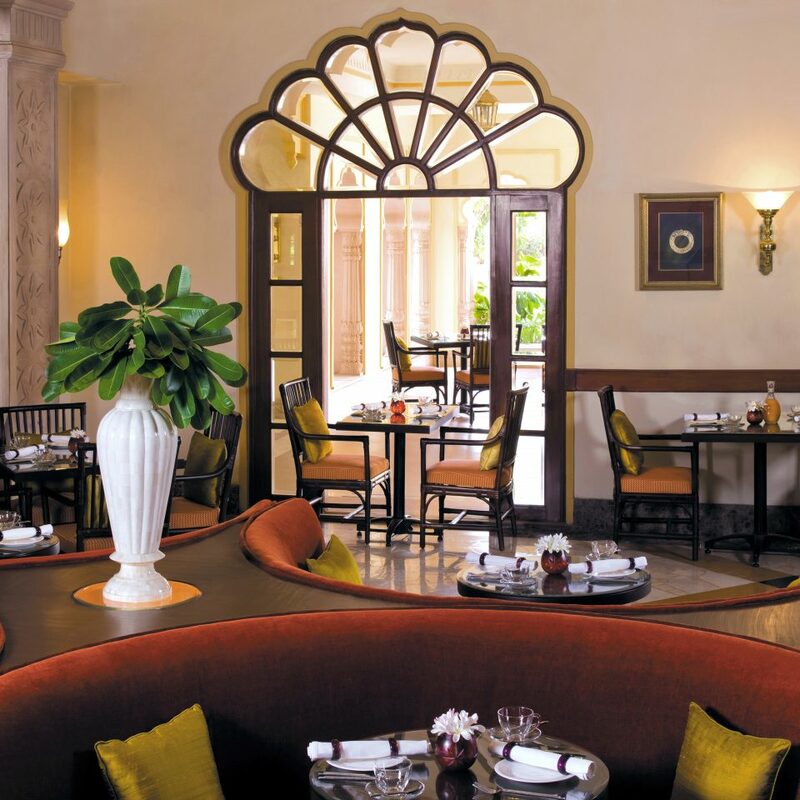 I would recommend it as THE place for fine dining in Jaipur. 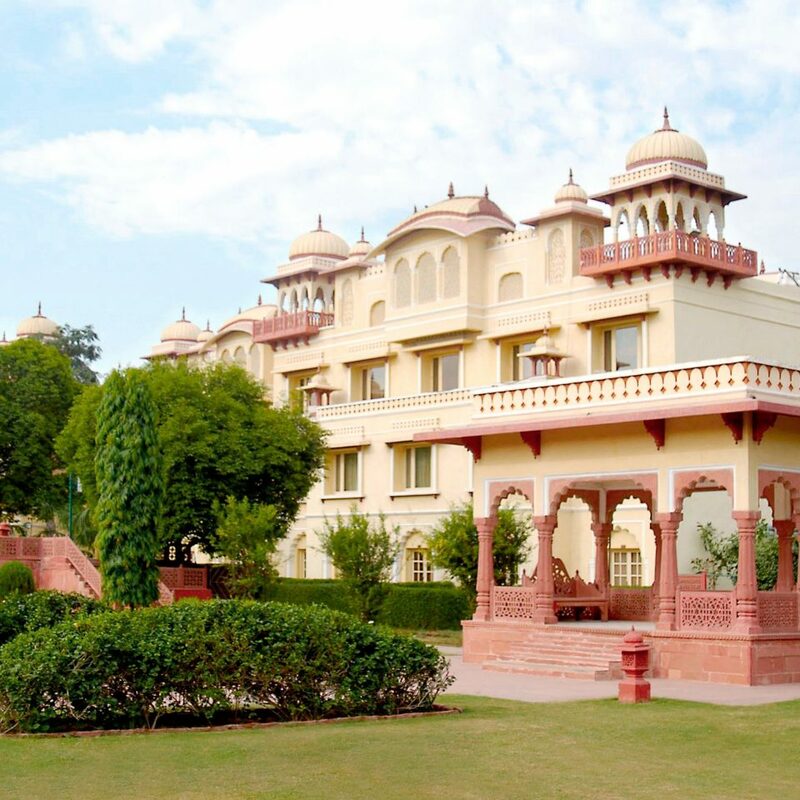 During our stay in India, we were able to escape the hustle and bustle of Delhi by spending a night here while in Jaipur. This hotel is an oasis. The grounds are well-kept and you’ll spot all sorts of birds. Peacocks roam the property, which includes a swimming pool, a kids’ playground, outdoor chess, and various picturesque spots to lounge out. On the night of our stay, there were some performances in the courtyard. These included a traditional Rajasthani puppet show with live music followed by dancers and musicians who performed the local songs and dances in typical Rajasthani regalia. This was really a treat! In the morning, a flute player could be heard serenading guests while the sun rose in the pink sky. I give it 4/5 stars simply because the bathroom and bed in our room could use an update. All in all, though, everything from the ambiance, service and food (breakfast and dinner were exceptional) were top-notch. From the moment we arrived showered with rose petals as we entered to the moment we departed we had an exceptional experience staying at this hotel. Beyond first class treatment and accommodations. Great restaurants too. 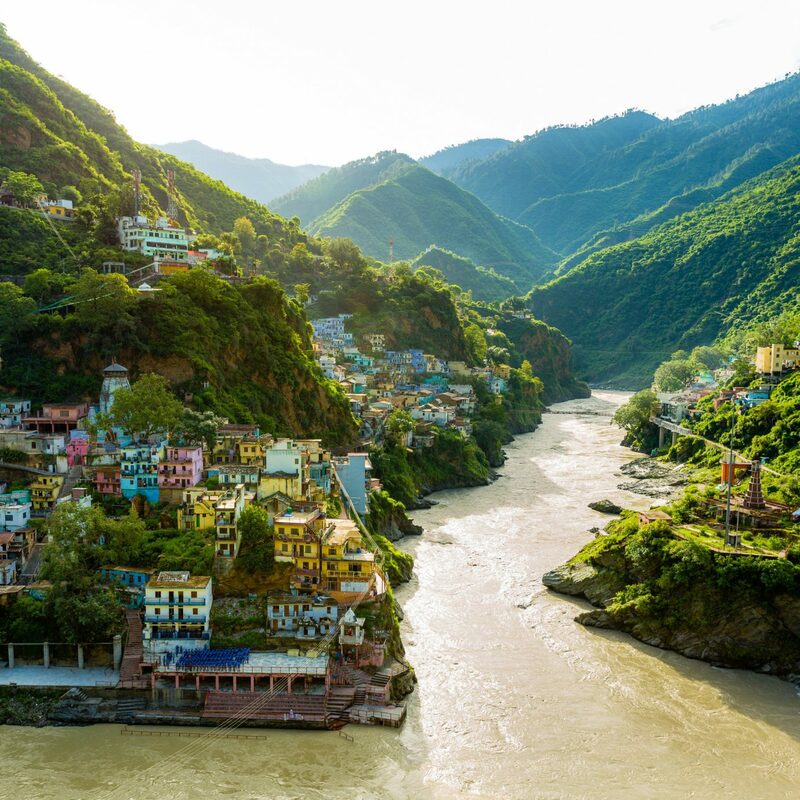 We were touring the Golden Triangle in northern India and Jaipur was our last stop. We never expected that our hotel, booked for us by our tour service, would turn out to be such a gem. Being Americans and having spent the prior 5 days primarily enjoying Indian food we were pleasantly surprised that the hotel had an Italian Restaurant. We were a bit skeptical about trying Italian food in India, being from the Italian restaurant capital of the USA, New Jersey. We decided to try it and were amazed to find such high quality Italian food in India. The sous chef, Pankai Kumar, prepared wonderful dishes and really good pizza too. My wife and daughter and I loved it. Great buffet breakfast too. I cannot say enough good things about this hotel and our experience there. The kindness and helpfulness of the staff made our stay that much better. 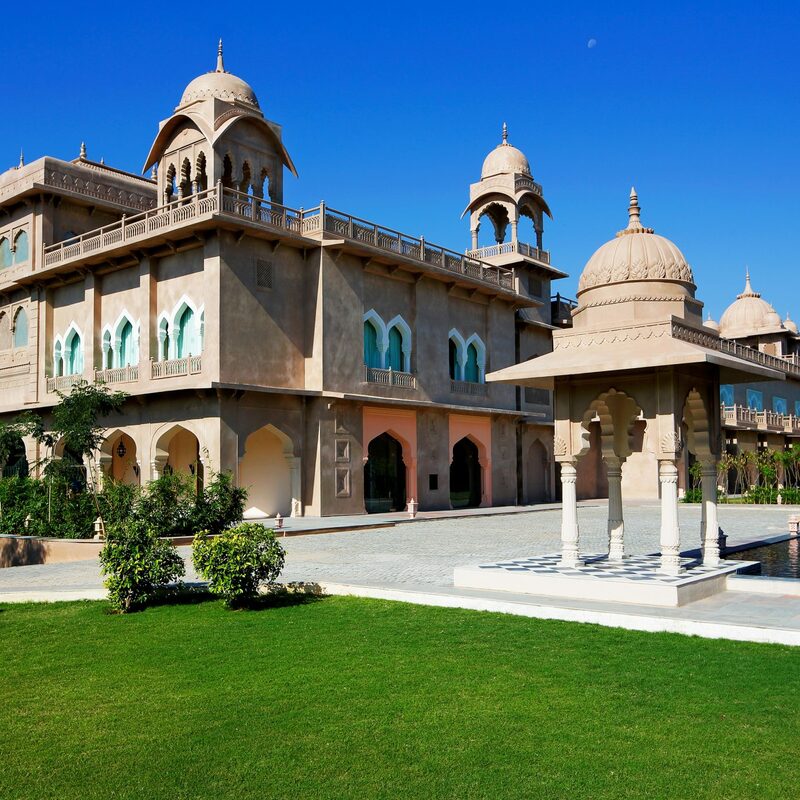 If you are in Jaipur you should treat yourself to this great hotel. You won’t be disappointed .